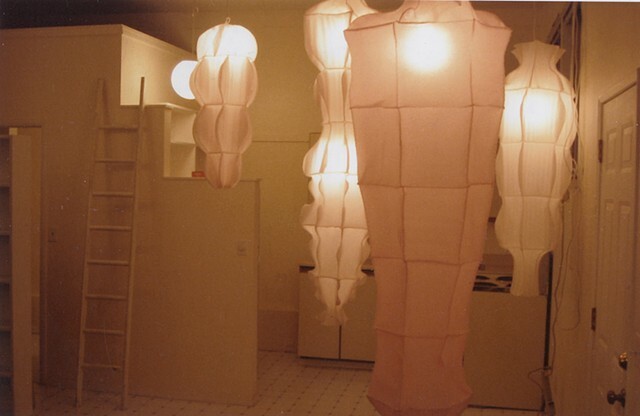 Created a series of light sculptures from pink sheet foam for inclusion in the multi-disciplinary performance piece: PINKK. Choreographer: Laura Curry. Production performed at On the Boards performance space, Seattle Wa.